The electricity sector is considered one of the most promising investment sectors in Egypt. The sector succeeded in overcoming the shortage of production capacities and transforming them into surplus. In the coming period, the sector aims to improve the quality of service provided to consumers and attract international companies to invest in production, transmission, and distribution. 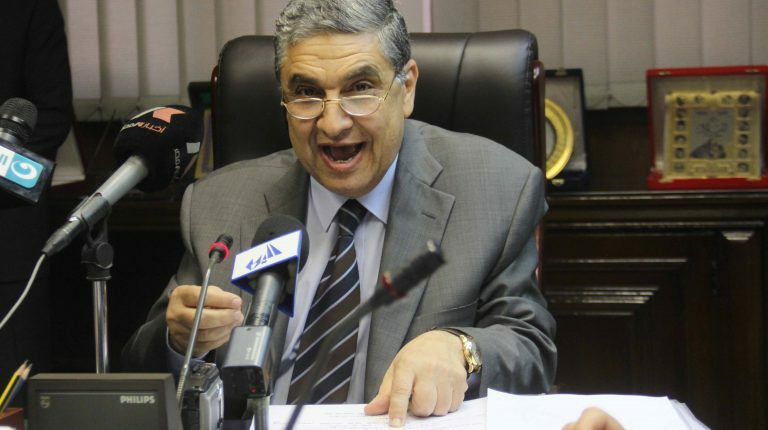 Daily News Egypt interviewed the Minister of Electricity, Mohamed Shaker, to review the investment opportunities in the sector and learn more about the ministry’s strategy in the coming period. How do you see the future of investment in the energy sector after the economic reforms taken by the government? 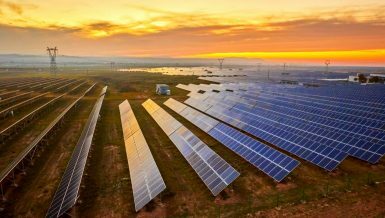 Investment opportunities in the energy sector after economic reforms are increasing, especially in new and renewable energy projects, where the door is open to foreign investors to set up power plants and sell the energy produced to the government. The incentives and legislation attracted international companies to invest in production, transmission, and distribution of energy in Egypt. The Ministry of Electricity received offers from foreign and Arab companies to invest in solar energy projects. A committee was formed to study these offers and contract with the best one provided technically and financially. The electricity sector seeks to improve the quality of service in cooperation with private companies, under the Electricity Law, which allows the private sector to participate in the production and distribution. 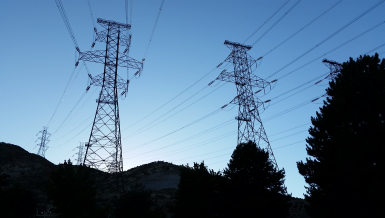 How much investment is needed for production, transmission, and distribution projects to improve the quality of electrical feeding and meet the needs of all sectors? The cost of production, transmission, and distribution projects through to 2020 amount to $25bn. This includes $17bn for power plants and $5bn for transmission and distribution. The electricity sector needs significant investments to implement the expansion and sustainable development plans. 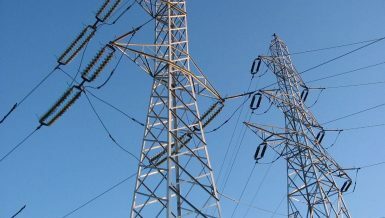 How does Egypt benefit from surplus production and electricity reserves? We aim to export electricity to several Arab countries, reduce dependence on gas, and strengthen the electrical network of reserves. We agreed with Saudi Arabia to exchange 3,000 MW during peak hours in the two countries. We are conducting a feasibility study on linking the network with Greece to exchange 2,000 MW. There are other ongoing negotiations with other countries. When will the agreement of the electrical connection project with Saudi Arabia be signed? The Ministry of Electricity will sign the agreement with Saudi Arabia by October after removing all obstacles related to negotiations over several terms. The pilot phase will begin at the end of September 2020. The project will be launched with full capacity (3,000 MW) by September 2021. 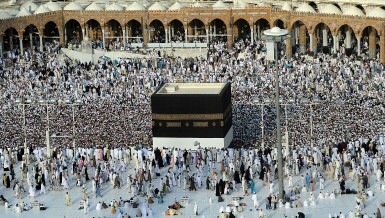 The project costs $1.6bn, of which Egypt will pay $600m. 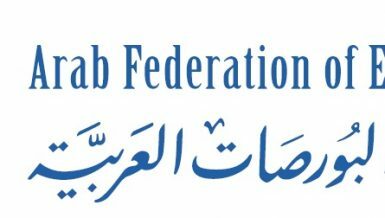 The Kuwait Fund for Arab Economic Development, the Arab Fund for Economic Development, and the Islamic Development Bank, and the internal resources of the Egyptian Electricity Transmission Company (EETC) are contributing to the fund. What is the latest development of a green energy corridor with African countries? There are a number of axes of the clean energy corridor initiative with Africa. The first axis includes the assessment of renewable sources of energy and zoning them according to sources. This axis includes the development of renewable energy technologies. The second axis includes three key items: the study of readiness assessment for the deployment of renewable energy applications to enable the countries’ consultative frameworks; an electronic platform that outlines the funding mechanisms; and policies that should be adopted for the deployment of renewable energy applications. The third axis includes local and regional planning and capacity building. The fourth axis includes raising awareness of the challenges of climate change, and the timetable for implementation of the corridor requires long-term planning up to 25 years. The agency for the construction of Africa’s clean energy corridor will cooperate with its partners in preparing a draft agenda of the requirements to be taken over the period of five to twenty years to build and support a clean energy corridor. Will the electricity sector implement new production plants? What is the situation if energy demand is not increased? 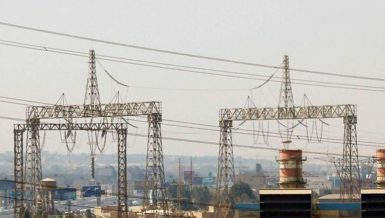 The electricity sector plans are dynamic and linked to the growth of national output, considering the review of load and required energy forecasts to different sectors of the state in light of the contract to implement the three Siemens power stations in Borollos, Beni Suef, and the New Administrative Capital. In addition, we also consider the projects implemented within the urgent plan and transforming them to work on combined cycle schemes, next to completing the five-year plan projects, such as converting Shabab, West Damietta, South Helwan, West Cairo, and Assiut power plants. This amounts to a total of 27,400 MW to be added. The reviews and studies carried out showed that there is no need to add new production capacities until 2020. All production plans were postponed to the 2022-2027 plans, including Aquapark, BenchMark, Nowais, Qena, and Hamrawein. What are the most important electricity projects to be implemented next year? 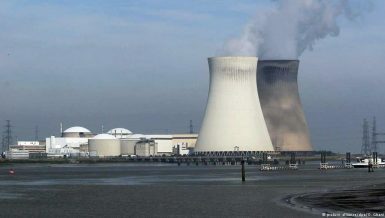 This includes the completion of Siemens power plants in Beni Suef, Borollos, and the New Administrative Capital, as well as completing the five-year plan to convert Shabab, West Damietta, South Helwan, West Cairo, and Assiut to work on combined cycle to improve efficiency without needing more fuel. 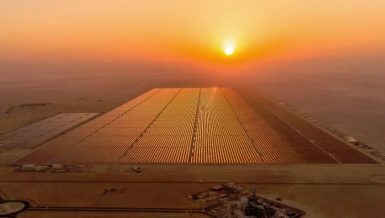 The feed-in tariff renewable energy projects will also be completed, in addition to the wind farms in Jebel El Zayt and boosting the capacity of Jebel El Zayt 1. Besides, two of the important projects to be completed are the 220 MW wind farm (in cooperation with JICA) and a wind station (in cooperation with the Spanish government) with a capacity of 120 MW. We will also implement transmission and distribution networks projects through two loans worth EGP 37.4bn and complete establishment of the 500 KV control station. How many loans have the Ministry of Electricity received to implement projects? 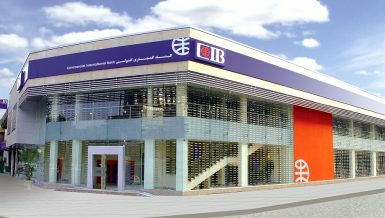 Many international institutions offered loans to the electricity sector on favourable terms, including the International Finance Corporation (IFC) the European Bank for Reconstruction and Development (EBRD), and JICA, in addition to a number of local banks, including the National Bank of Egypt and Banque Misr. We signed an agreement with both banks to arrange the EGP 37.4bn loan, which will be the largest loan in the history of the ministry. Will you establish a specialised company for the maintenance of power plants or rely on private companies? We are studying the establishment of a specialised company for the maintenance of the stations in cooperation with the ministries of petroleum and military production as well as Siemens, in order to save the large funds paid for maintenance. Moreover, when we signed the Siemens and General Electric contracts, we did not only sign establishment projects, but the contracts included operation, finance, and maintenance. What is the contractual system to be adopted by the Ministry of Electricity in new and renewable energy projects during the coming period? The feed-in tariff system for the first and second phases is being followed in the current period. The deadline for financial closure of projects is in October. There will not be a third phase, but we will offer solar and wind power plants through competitive tenders scheme and Build, Operate, Own (BOO) scheme, as well as auction—which is new in the contractual schemes. Will projects be implemented to produce energy from recycled waste? We are ready to contract with any Arab or foreign company to buy electricity produced from recycled waste in the event of an appropriate technical and financial feasibility study. The strategy of the Ministry of Electricity is to diversify the sources of energy production. When will the contract of the nuclear station be signed? We have agreed with Russia on all items. The contracts were sent to the State Council for revision. Egypt has obtained several concessions, including the total cost of the project, the Russian loan for building the plant and training Egyptian experts in Russia on the operation of the plant.